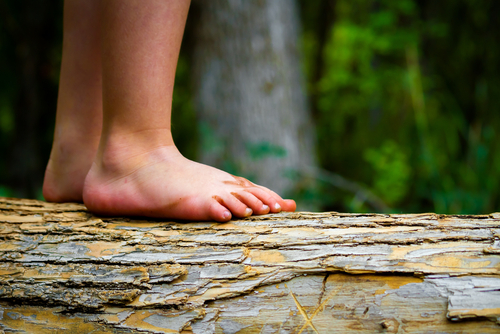 Foot & Ankle Surgery FAQs | Podiatry Associates, P.C. 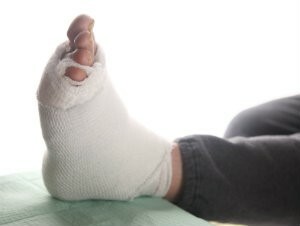 Once your foot surgery is finished, your post-op foot care will be extremely important. Aftercare allows your tissues to heal effectively, manages your pain, prevents injury or infection, and restores your lower limbs to full strength. You might need to avoid all weight-bearing for a period of time. 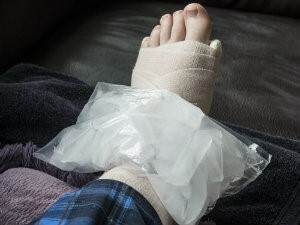 You will use crutches, a knee scooter, or other walking aid that can help you maintain some mobility without your recovering foot ever touching the ground. Once your tissues have healed enough to handle pressure, you’ll slowly begin putting your foot back on the ground and reintroducing body weight to it. Then you’ll start physical therapy to regain your range of motion and foot strength. How long all of this will take depends entirely on the damage being repaired, the type of surgery, your personal health and fitness, and how well you follow post-op aftercare instructions. Our team at Podiatry Associates, P.C. in Castle Pines, Cherry Creek, and Parker, CO, will help you through your entire recovery process. If you’re concerned about caring for your feet after surgery, let us know. Call (303) 805-5156 to reach us, or use our website request page ask for more information. 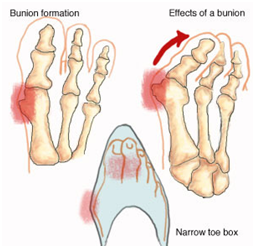 Are all bunion procedures painful? The amount of postoperative pain and discomfort depends on the type of procedure performed as well as the extent of the deformity that is being corrected. Simply removing part of the protrusion may not involve a lot of pain. The more displaced the toe is, though, the more difficult it is to get things lined up properly again. Cutting and realigning bones is a more complicated surgery and your recovery may be more painful. 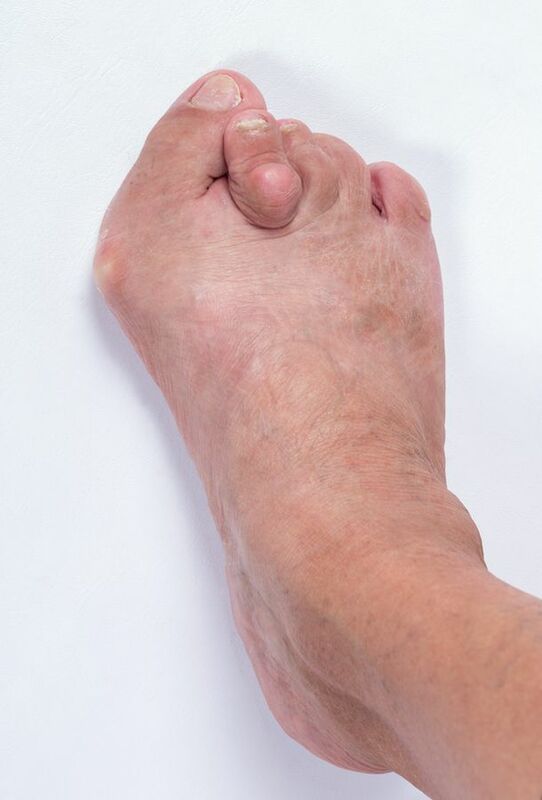 At Podiatry Associates, PC we strive to correct your bunion deformity with the appropriate procedure that will provide the most ideal results and the least amount of pain. Call 303-805-5156 to set up a consultation at our Castle Pines, Cherry Creek in Denver, or Parker, CO location, and we will help you determine the right course for you.